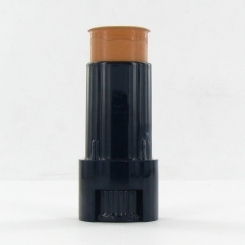 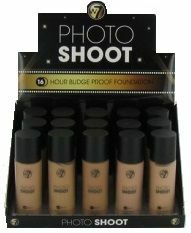 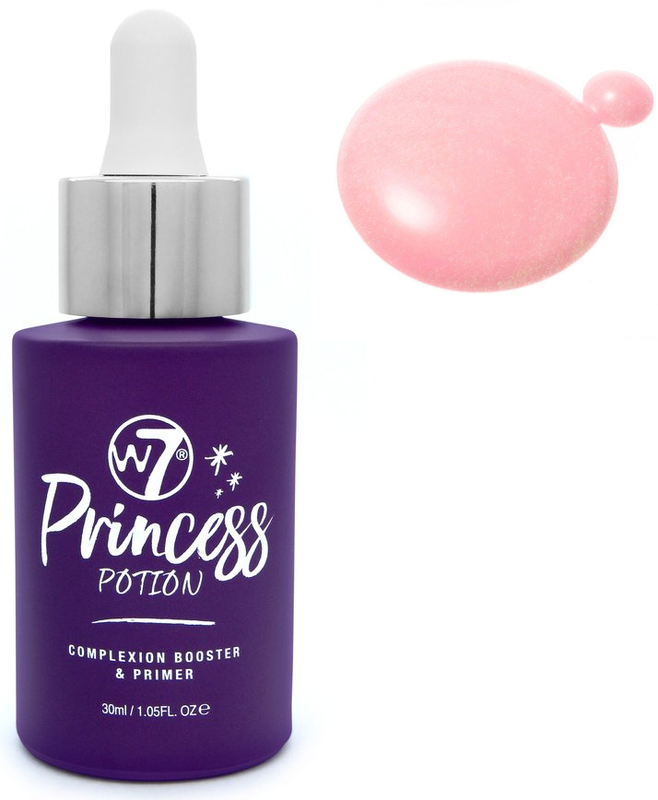 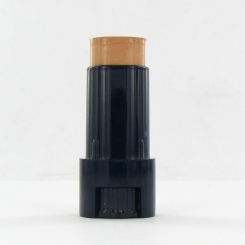 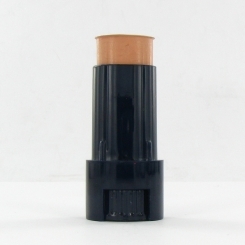 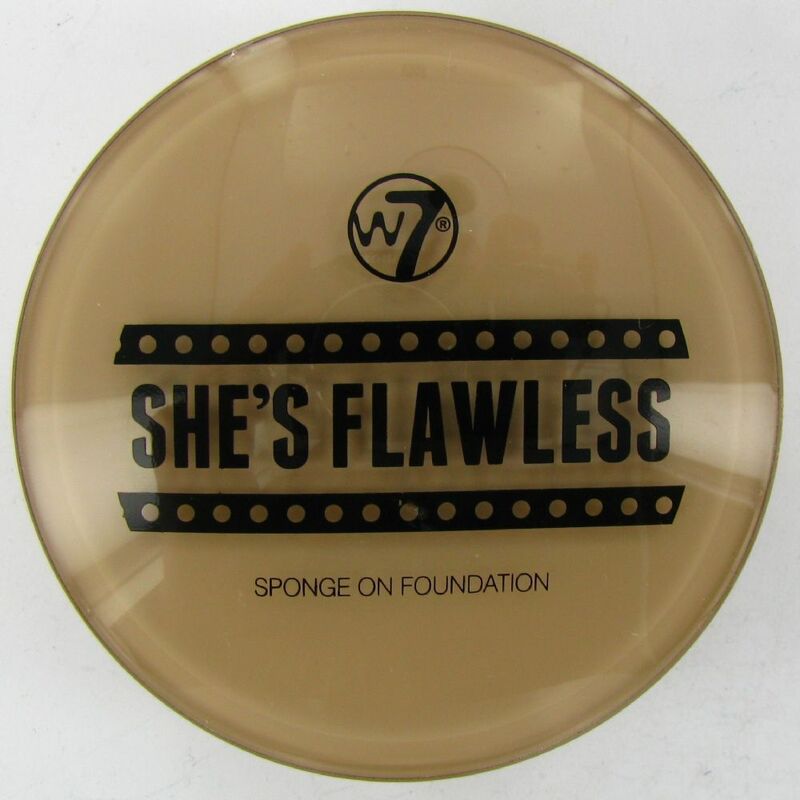 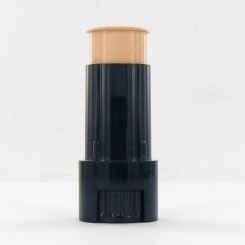 Wholesale Foundation is a must have for any salon or make up bag. 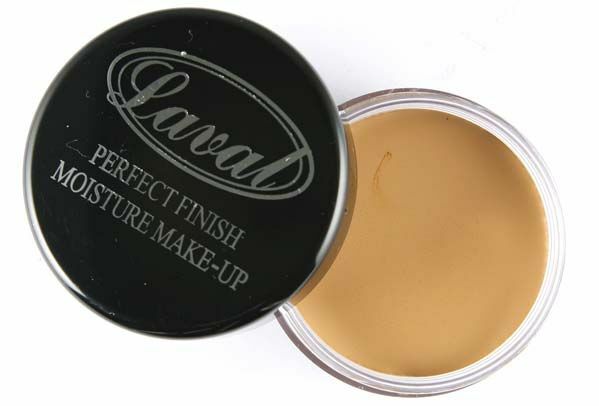 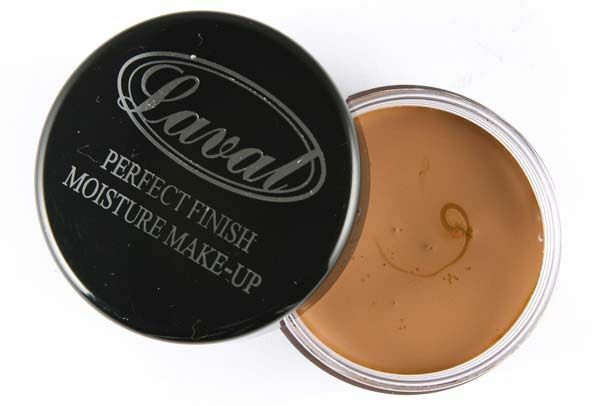 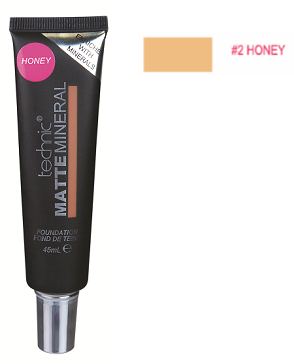 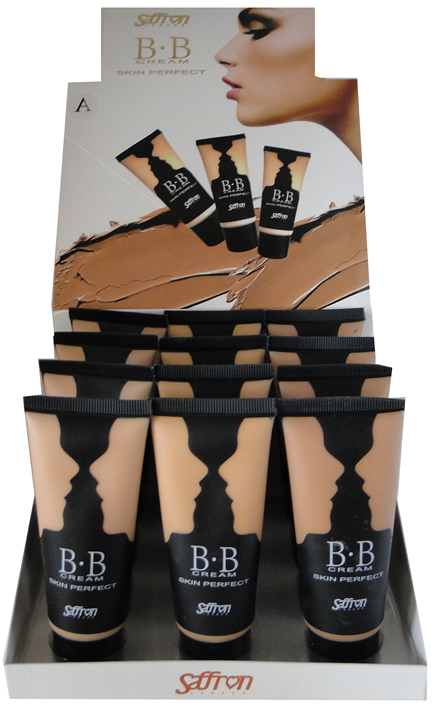 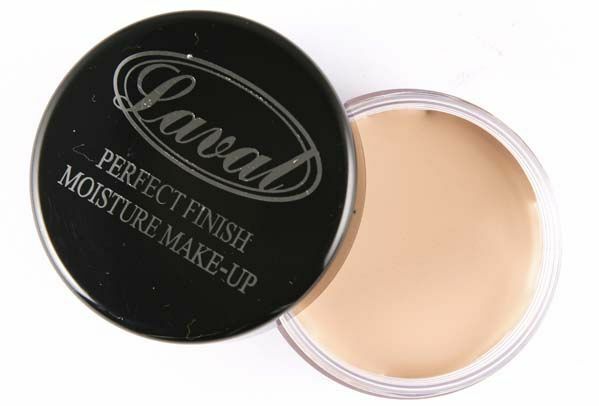 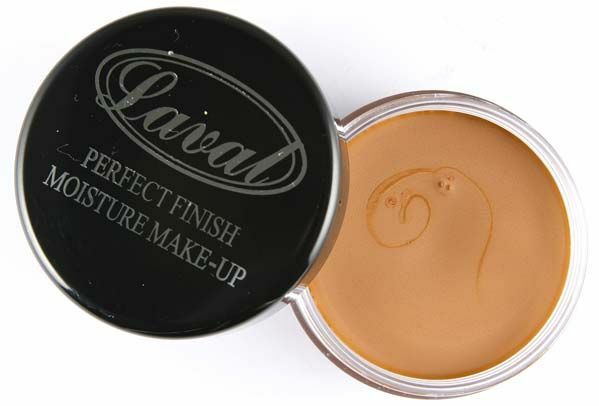 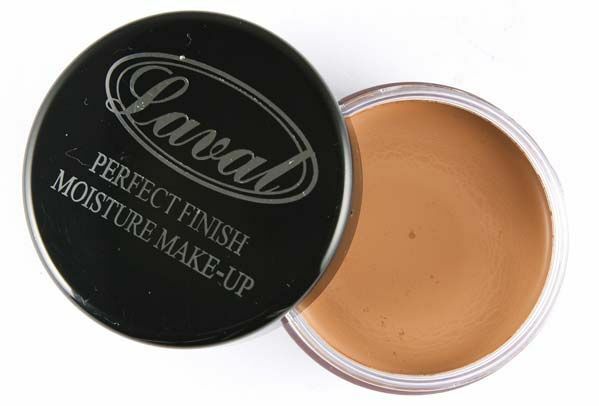 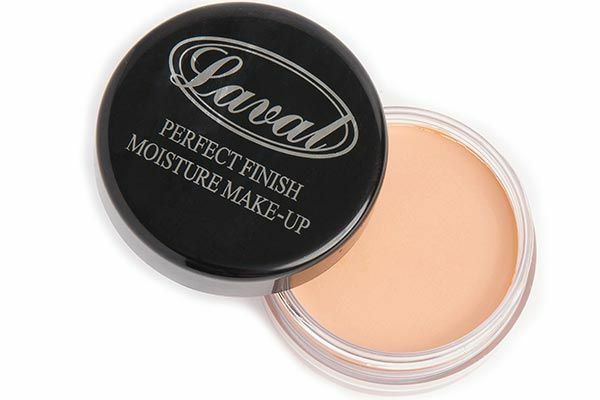 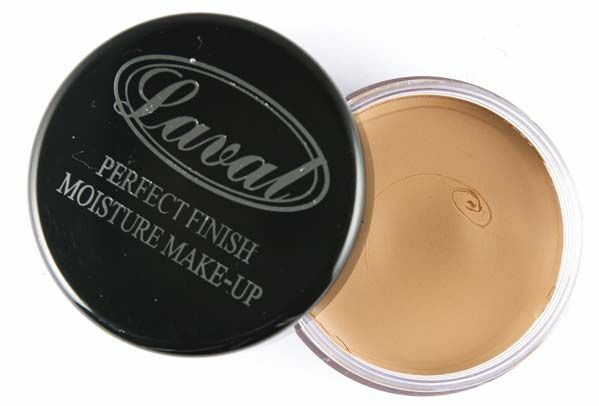 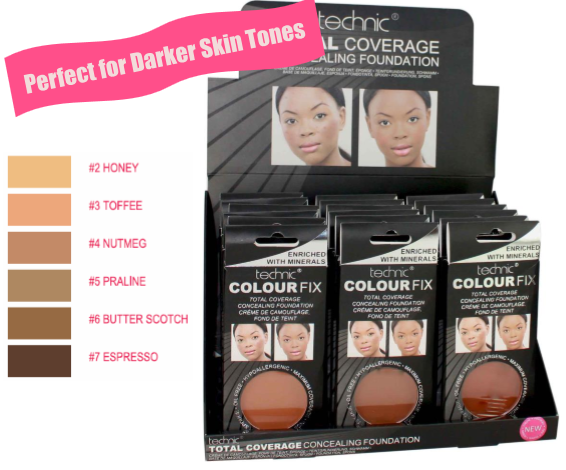 With the perfect shade and coverage you can brighten any make up routine. 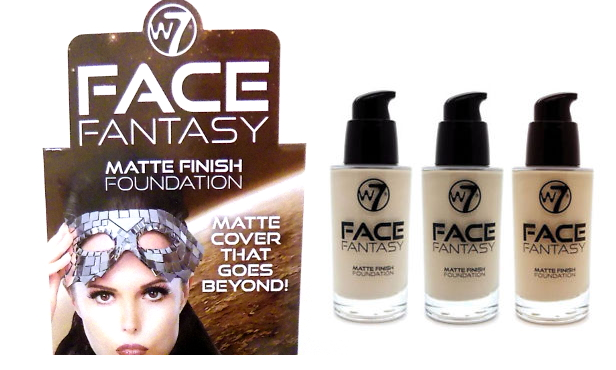 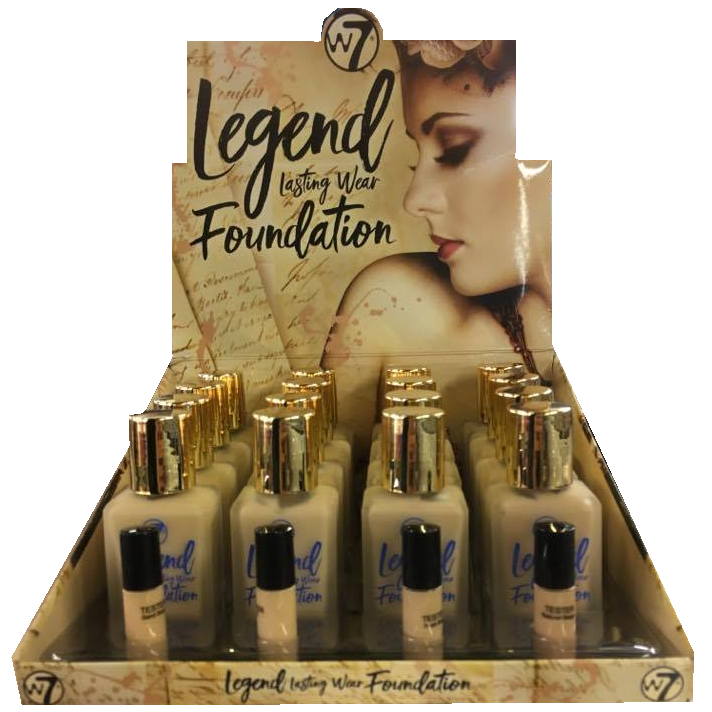 Northwest Cosmetics have a range of different wholesale foundation products which means there is something for everyone. 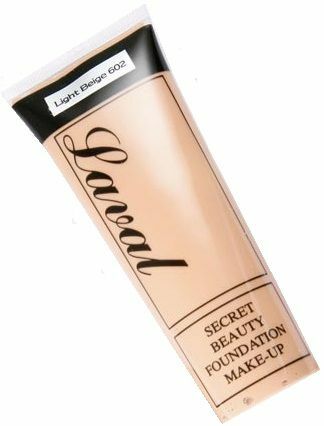 From liquid and mousse to pan stick and powder, there are even a range of different textures to create great coverage no matter your skin whether it’s oily or dry. 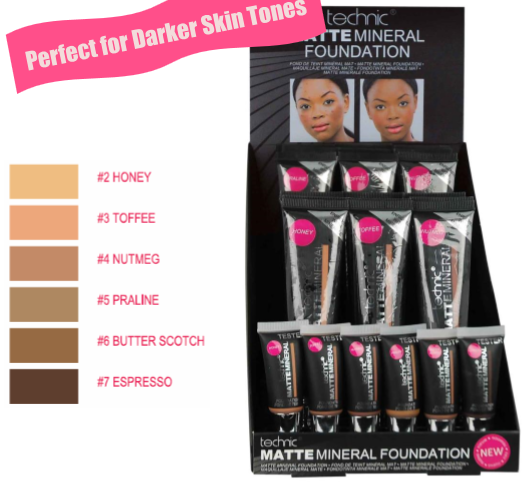 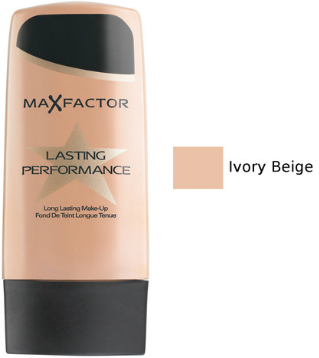 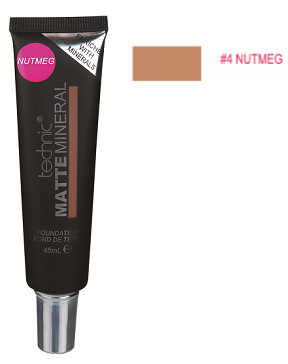 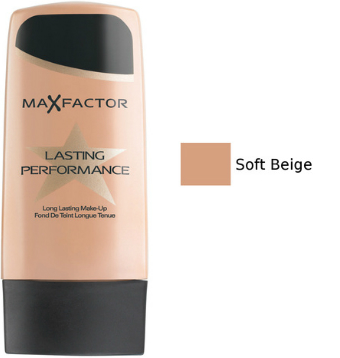 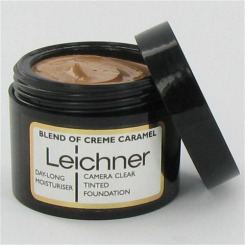 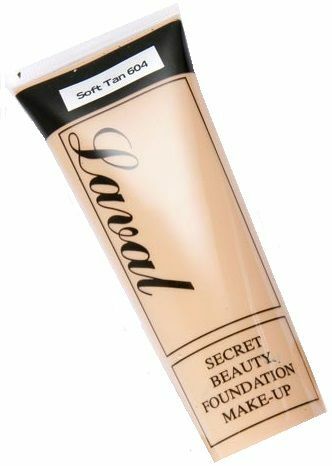 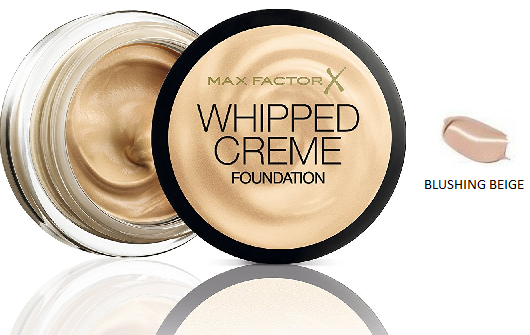 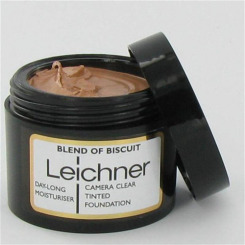 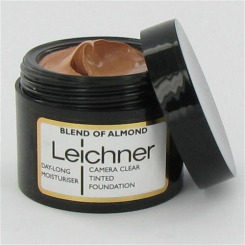 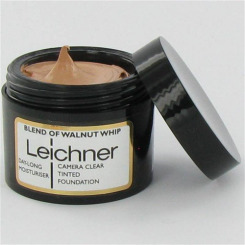 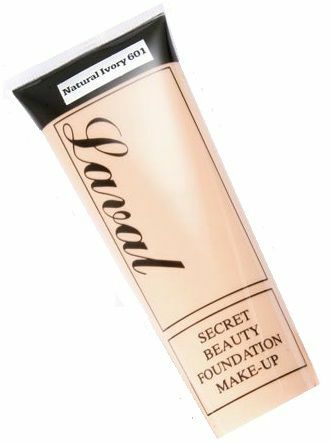 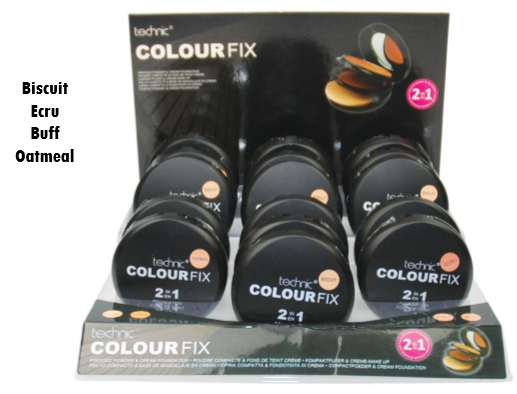 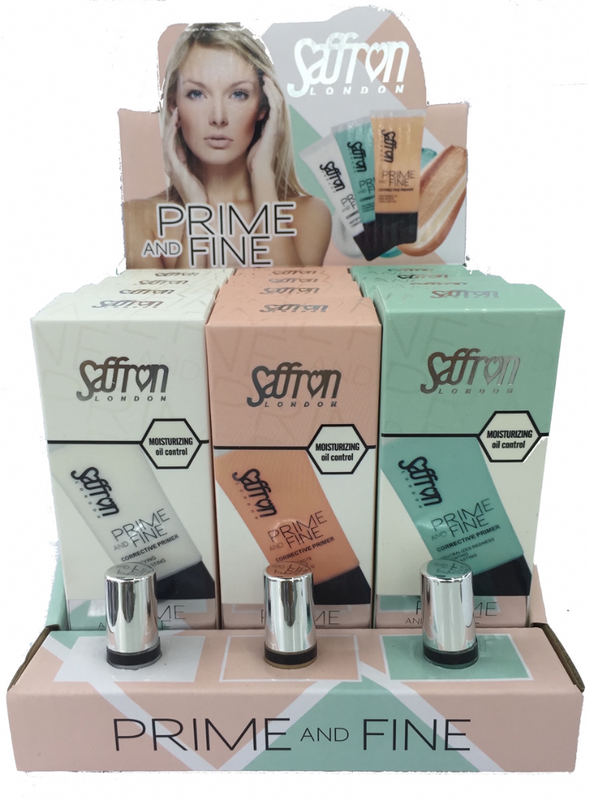 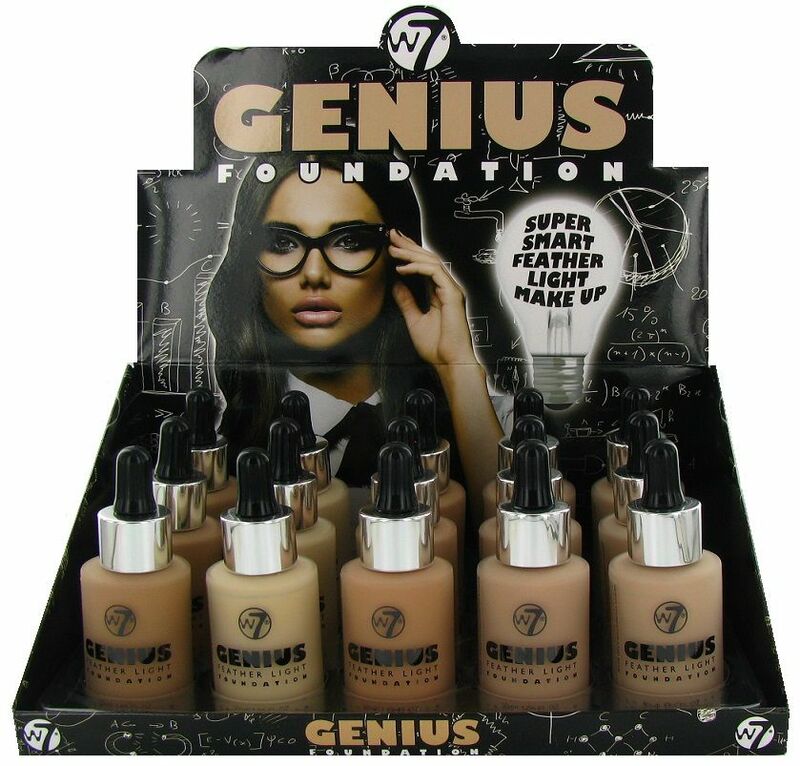 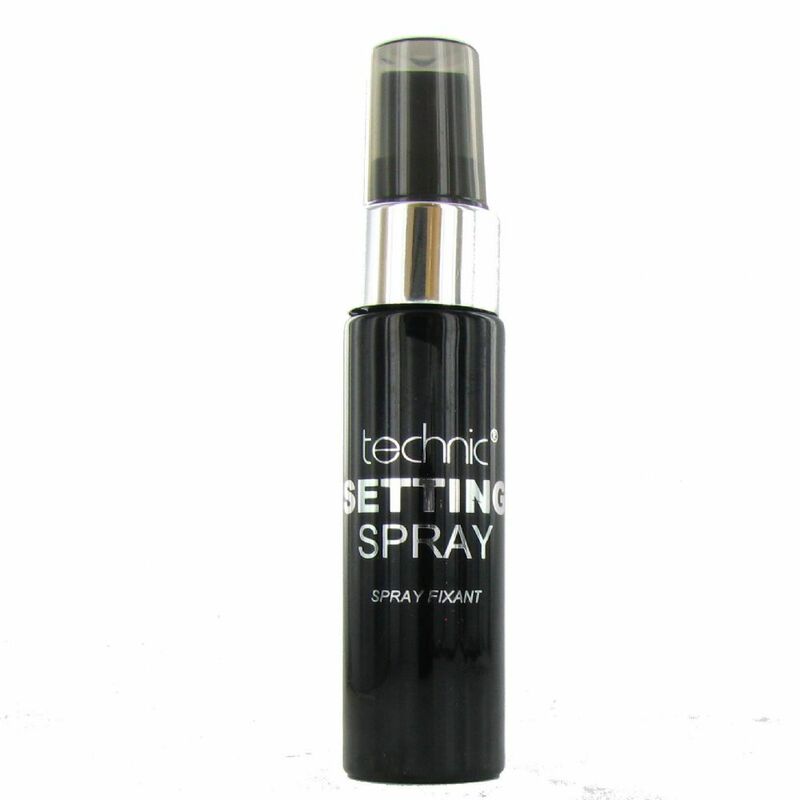 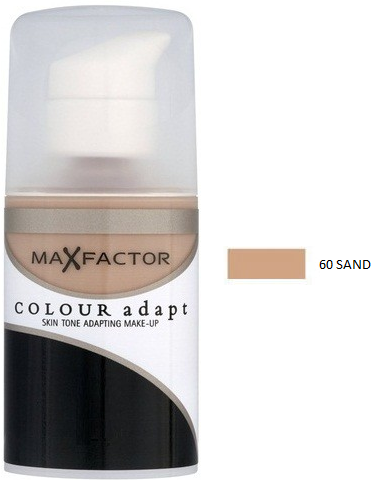 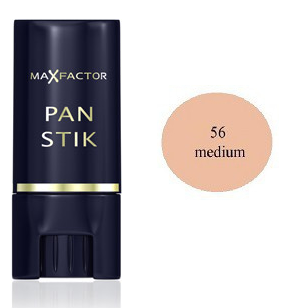 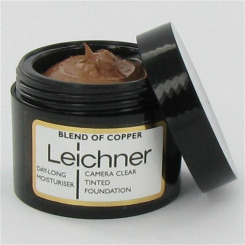 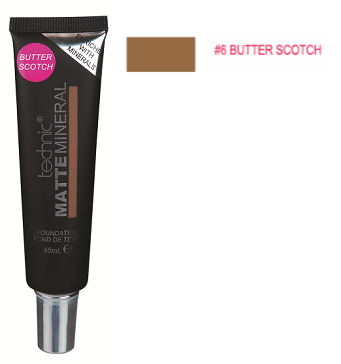 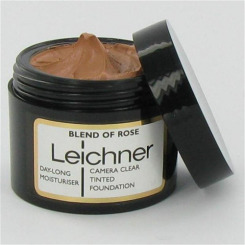 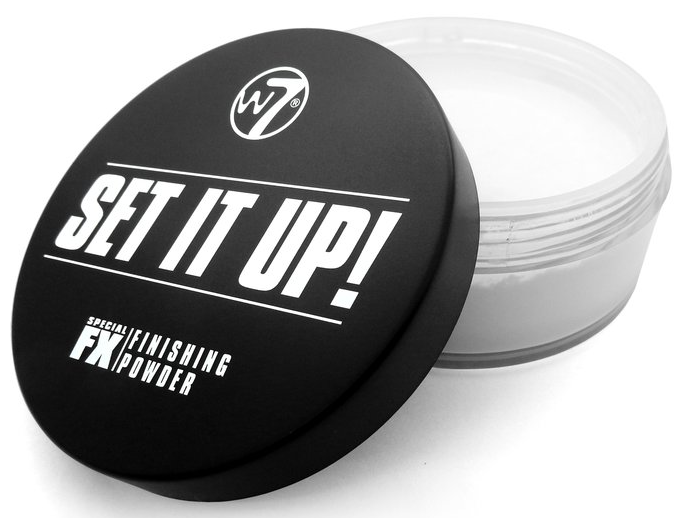 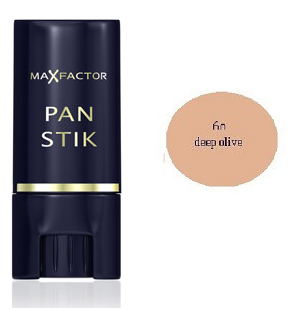 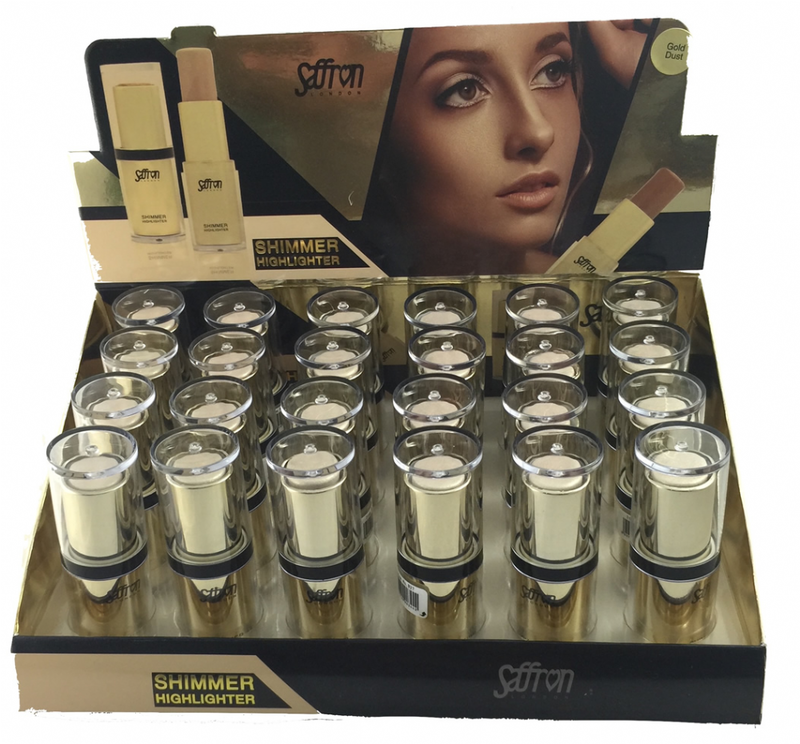 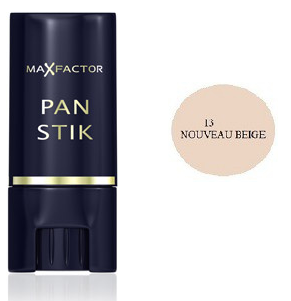 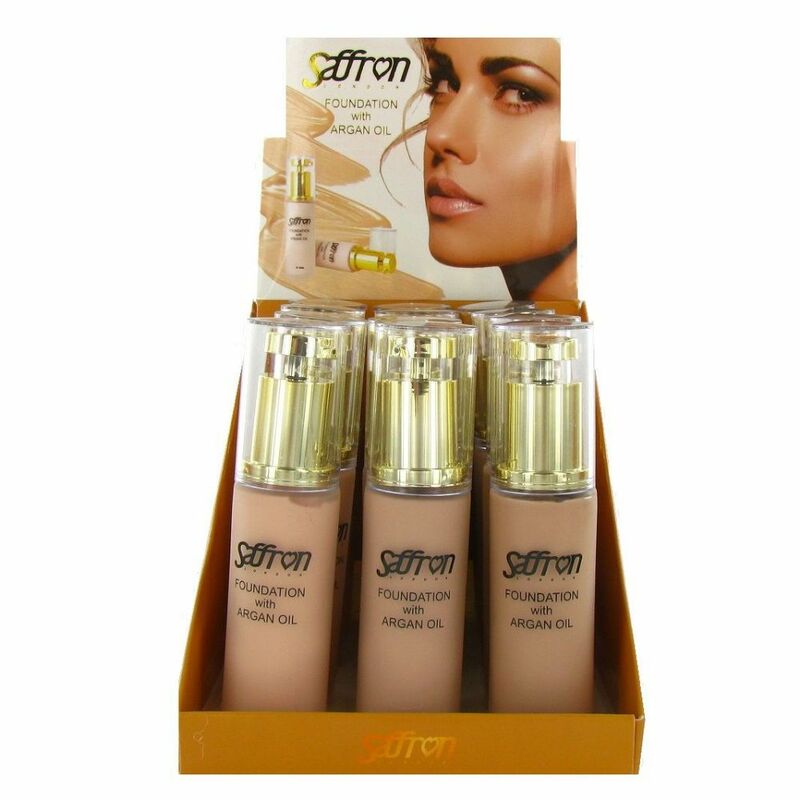 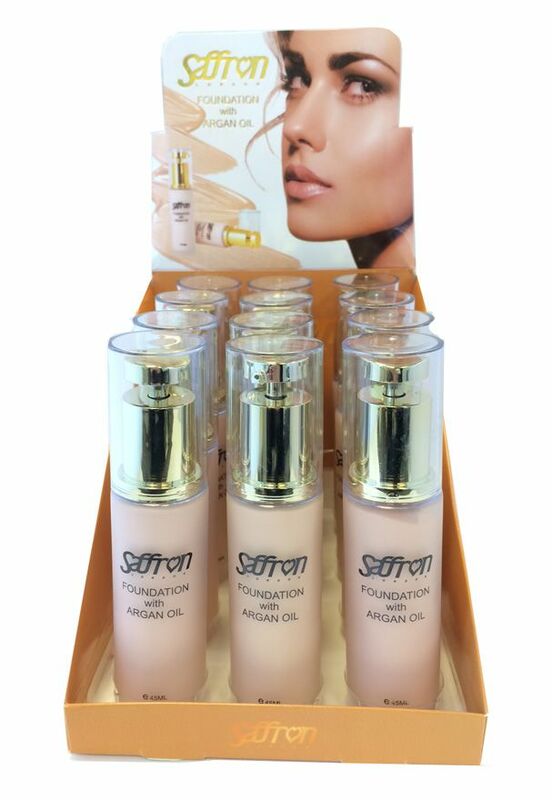 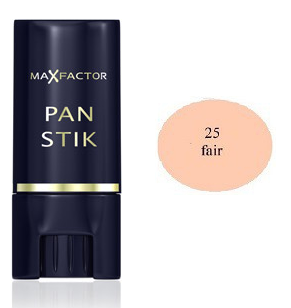 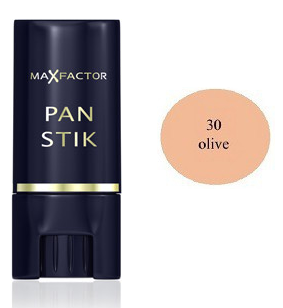 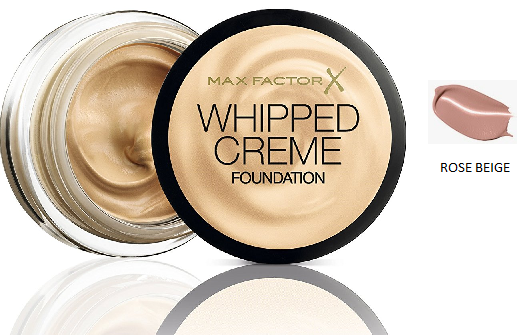 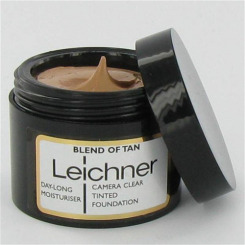 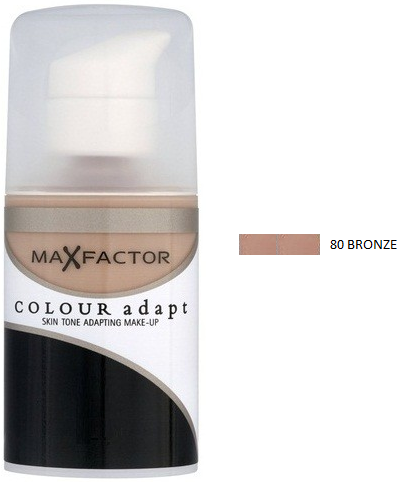 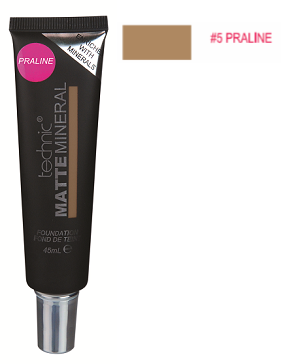 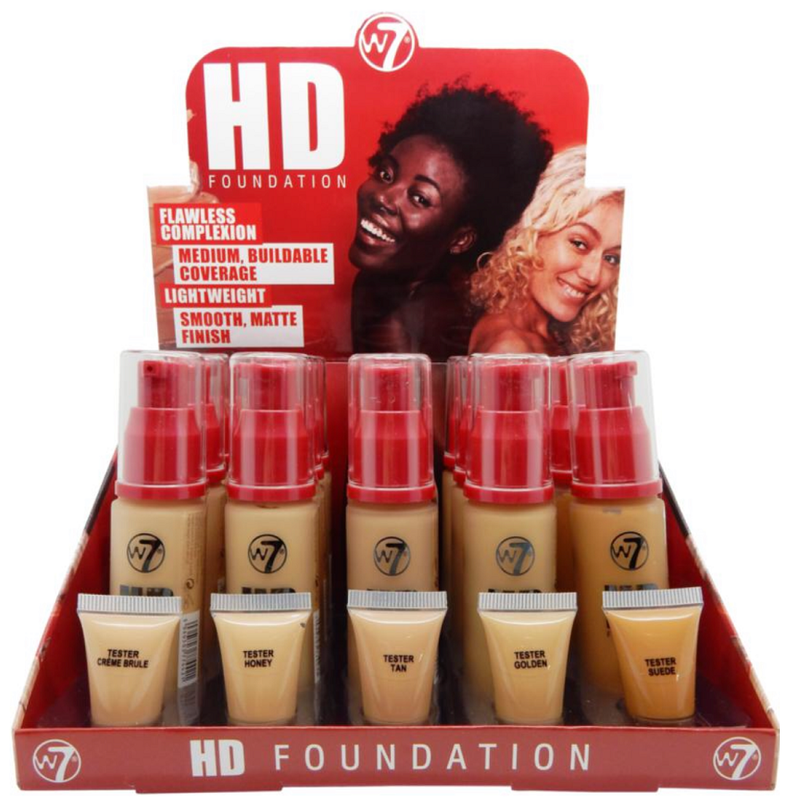 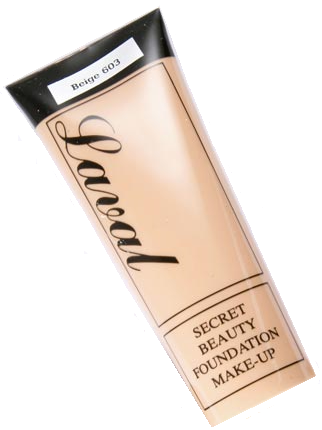 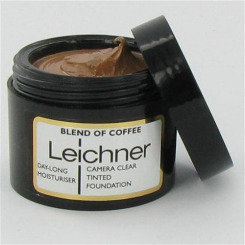 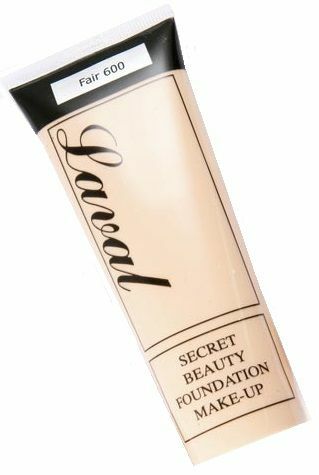 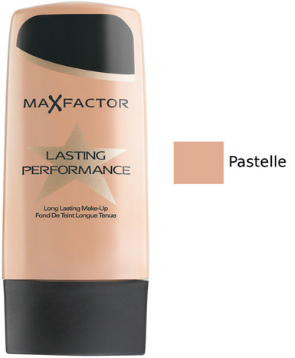 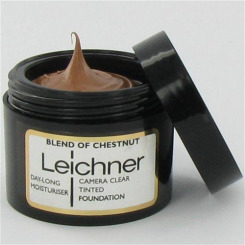 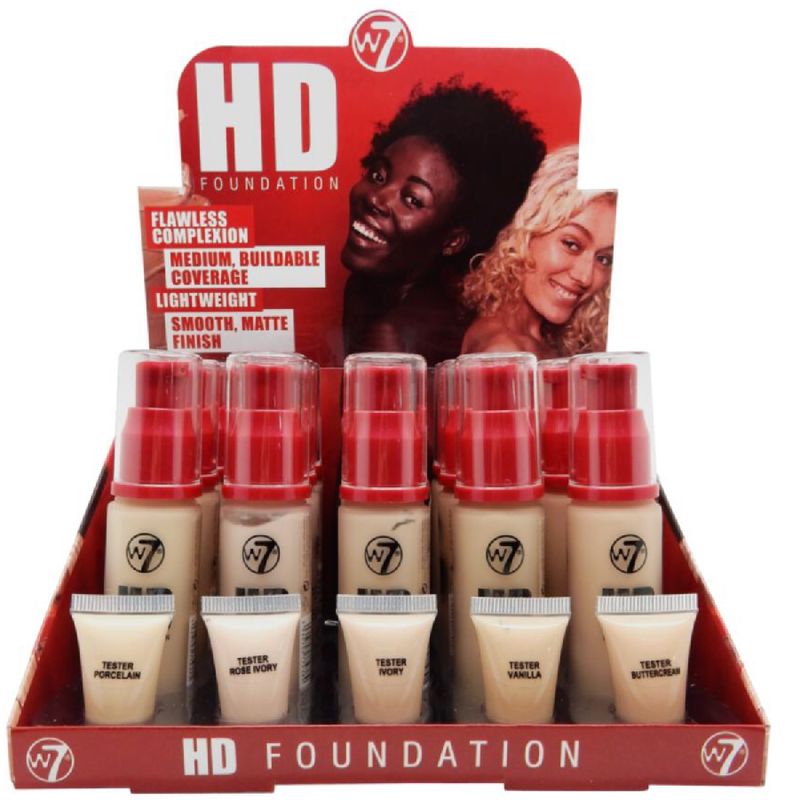 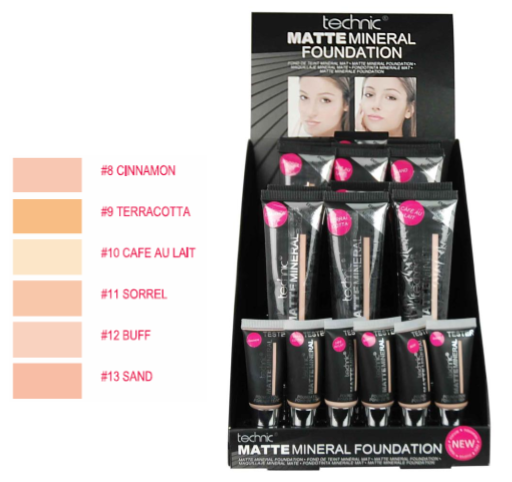 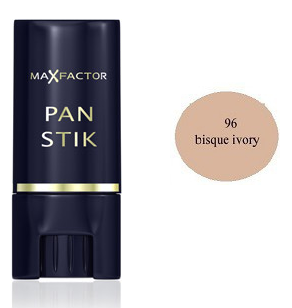 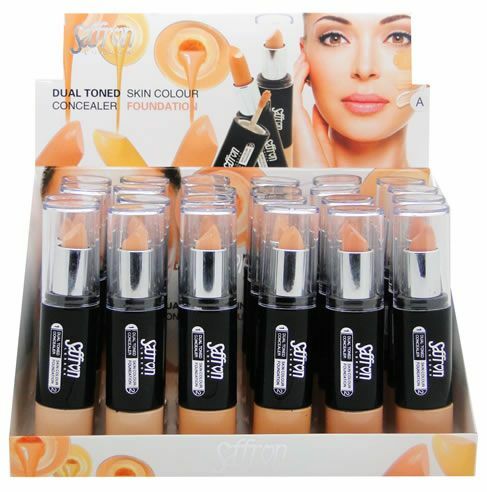 Leading brands such as Saffron and Max Factor are available online today as well as wholesale foundations from a range of other brands such as Leicher and The X Factor.